This is the first in-depth study of the relationship between the Egyptian Muslim Brotherhood and its own members. 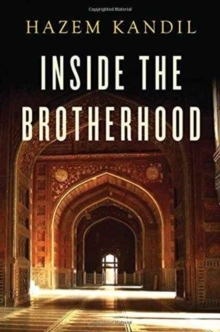 Drawing on years of participant observation, extensive interviews, previously inaccessible organizational documents, and dozens of memoirs and writings, the book provides an intimate portrayal of the recruitment and socialization of Brothers, the evolution of their intricate social networks, and the construction of the peculiar ideology that shapes their everyday practices. 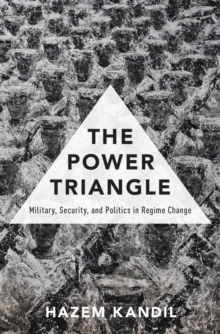 Drawing on his original research, Kandil reinterprets the Brotherhood's slow rise and rapid downfall from power in Egypt, and compares it to the Islamist subsidiaries it created and the varieties it inspired around the world. 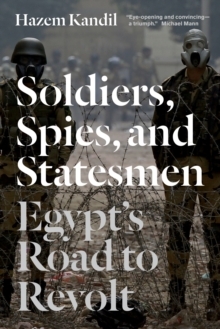 This timely book will be of great interest to students and scholars of the politics of the Middle East and to anyone who wants to understand the dramatic events unfolding in Egypt and elsewhere in the wake of the Arab uprisings.